Thursday, May 17, 2018, 6:30 – 8:30 p.m. 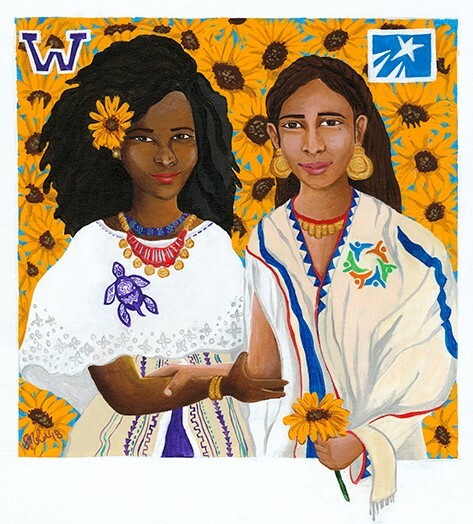 The Latin American and Caribbean Studies program at the University of Washington and the Simposio de Mujeres Latinas at North Seattle College are bringing their hands together to cultivate saberes sin fronteras. Join us for a reception and keynote address by Seattle City Councilmember Teresa Mosqueda. Teresa Mosqueda is a third-generation Mexican-American, and comes from a long career effectively advocating for working families. As the Political and Strategic Campaign Director of the Washington State Labor Council, AFL-CIO, Teresa worked to advance immigrant and refugee rights, enact worker protections, and protect workplace safety. She is proud to have drafted and later lead the campaign to pass, Initiative 1433, guaranteeing paid sick and safe leave for all workers in our state, and raising the minimum wage for all low-wage working families. Master of Ceremonies: Univision Seattle News Anchor Paula Lamas.